THE Domain Page: BabyBanana.com UDRP Grab Denied! 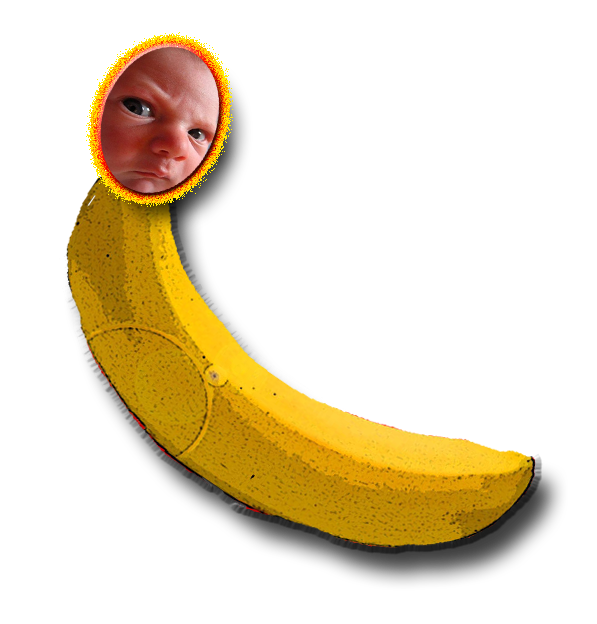 In an important 16 July 2015 UDRP decision, Respondent Vertical Axis (Kevin Ham) and law firm Esqwire.com successfully defended BabyBanana.com in a potential domain name grab by Complainant Live-Right, LLC. In an age in which just about every term is trademarked for one thing or another, this is an important decision in favor of domain investors, especially long-term holders of domain names who renew their domain names. This is a case well-worth keeping in mind; domain investors can only hope that a body of precedent will stop this nonsense of frivolous UDRP filings. Additionally, the panels ought to include more Reverse Domain Name Hijacking (RDNH) rulings with hefty fines attached, monies to be distributed to the Respondent. Hit frivolous filers where they live: their pocketbooks! 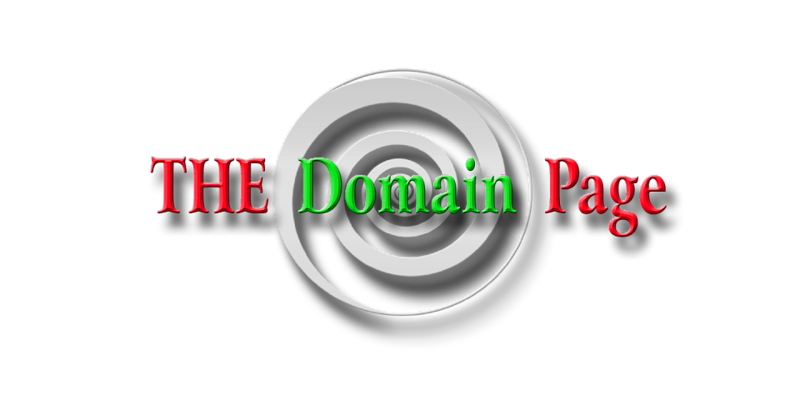 One important point to remember: a long-term holder of a domain name can still lose a UDRP; “bad faith” can also include shady use of a name, for example, parking the domain and filling it with the Complainant’s ads, creating scam sites, or cloning the Complainant’s website. Thanks to TheDomains for this tip.